Access this software from wherever you installed it on your computer. 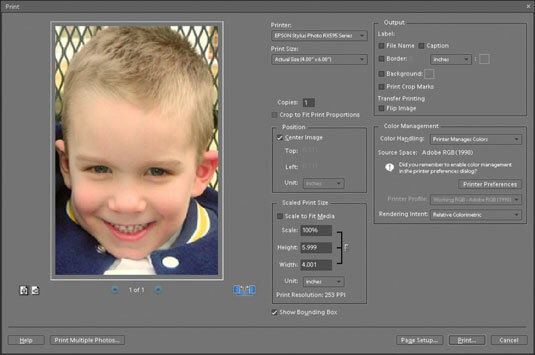 Usually, you can choose File→Open or click the Open button on the software’s toolbar, which opens a dialog box (like the one shown in this figure) in which you can select your photo. 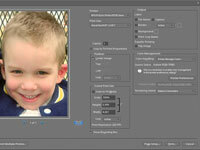 3Set the image size and resolution. 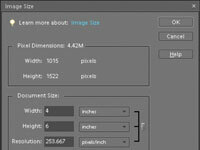 In Elements, choose Image→Resize→Image Size, then make the appropriate changes in the dialog box that appears. In almost every program on the planet, you can find the Print command in the File menu. 5Specify the print options you want to use. 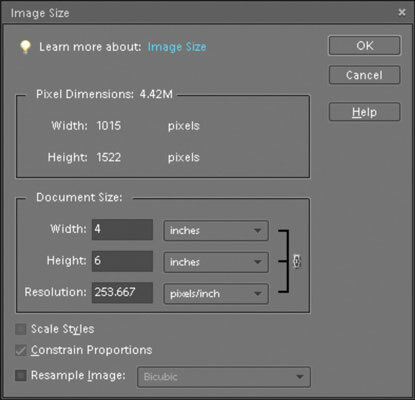 Stay away from any options inside the dialog box that adjust the picture size or resolution, or you undo the work you did in Step 2. 6Send your photo to the printer. Click the OK or Print button in the dialog box.